Qualification: Candidates Should have Graduate/ Post-Graduate or equivalent from a recognized Institute. Selection Procedure: Candidates will be selected based Based on the Written test, Group Discussion, Personal Interview. How to Apply: Interested Candidates Can Download application Form through official website www.icicibank.com. Eligible candidates are advised to open the online application formFill your academic qualification, skill, experience, and other related information as per the instructions. Attach self-attested copies of all relevant documents in the prescribed format and sizePay the application fee as per the category complete the ICICI Bank Application Form with the essential data. Check the Details before Submitting. 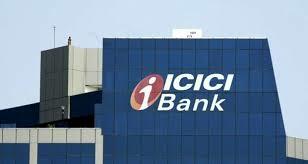 Take a print out of ICICI Bank Recruitment 2019 online application form. Qualification: Candidates should have passed 10th / 12th/ Degree/ Diploma or equivalent from a recognized Institute. Age: Candidates age limit should be Maximum 62 years. Qualification: Candidates should possess Secondary, Diploma, Degree or equivalent from a recognized Institute. Age: Candidates age limit should be 18 to 38 Years. Selection Process: Selection will be based on Written Test, Interview. How To Apply :Interested and eligible candidates can send careers page at the official website www.mscepune.in. Eligible candidates are advised to open the online application form. Fill your academic qualification, skill, experience, and other related information as per the instructions. Attach self-attested copies of all relevant documents in prescribed format and size. Pay the application fee as per the category. 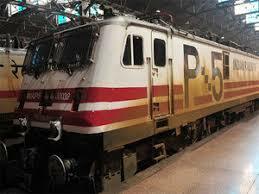 Complete the Zilla Parishad Maharashtra Jobs Application Form with the essential data. Check the Details before Submitting. Take a print out of Zilla Parishad Maharashtra Recruitment 2019 online application form. Qualification: Candidates should have 10th, 12th or equivalent qualification from a recognized Board/University. Age: Candidates age should be 18 to 25 years. 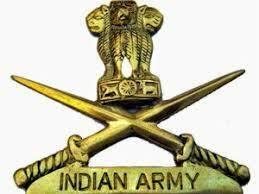 Selection Procedure: Candidates will be selected based Based on Written Exam, Skill Test, PET. 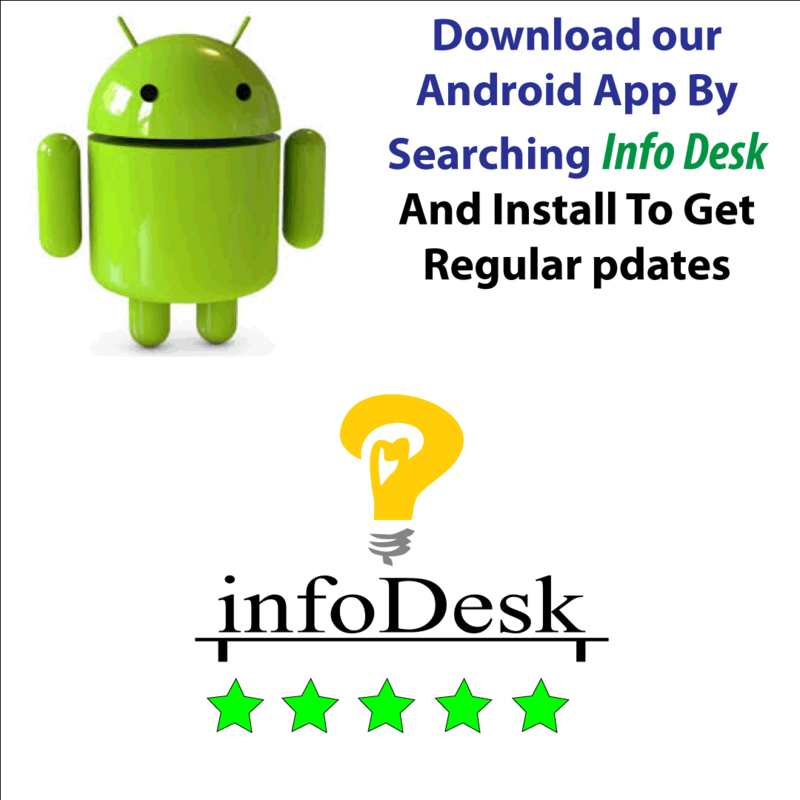 Recruitment 2019 online application form. Age: Candidates age should be 18 to 40 Years. Qualification :Candidates should have Graduate, Post Graduate, B.Ed, TET or equivalent from a recognized Institute. How to Apply:Interested Candidates Can Download application Form through official website www.cgvyapam.choice.gov.in. Eligible candidates are advised to open the online application form. Fill your academic qualification, skill, experience, and other related information as per the instructions. Attach self-attested copies of all relevant documents in prescribed format and size. Pay the application fee as per the category. 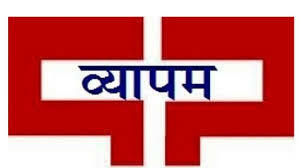 Complete the CG Vyapam Jobs Application Form with the essential data. Check the Details before Submitting. Take a print out of CG Vyapam Recruitment 2019 online application form. Qualification: Candidates should have 10th from a Recognized Board. Age: Candidates age should be 18 to 28 years. Selection Procedure: Candidates will be selected based Based on Physical Standard Test, Endurance Test, Written Test, Interview. How to Apply: Interested Candidates can Apply through the website www.jkpolice.gov.in. Eligible candidates are advised to open the online application form. Fill your academic qualification, skill, experience, and other related information as per the instructions. Attach self-attested copies of all relevant documents in prescribed format and size. Pay the application fee as per the category. Complete the JK Police Jobs Application Form with the essential data. Check the Details before Submitting. Take a print out of JK Police Recruitment 2019 online application form. Qualification: Candidates should have 10th, 12th, Any Degree or equivalent from a recognized Institute. Selection Procedure: Candidates will be selected based Based on Short List, Interview. 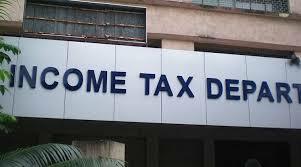 How to Apply: Interested Candidates can Apply through the official website www.incometaxindia.gov.in. Fill your Academic Qualification and Other Related Information as per the instructions. Hard Copies of the signed application along with photocopies of (i) ID proof (ii) Proof of Date of Birth (iii) Educational Certificates: Mark-Sheets/Degree Certificate (iv) Caste and attested copies of relevant documents mentioned in the application should be addressed to “Application Must Be Submitted in Following Format Addressed to The Deputy Commissioner Of Income Tax (Hqrs - Personnel), Room No.378A, C.R Building, I.P Estate, New Delhi - 110002 By The Post/by hand On or Before” super-scribing the envelope with “Application for the post of ______” so as to reach on or before 31.03.2019. Age: Candidates age limit Should be Max. 40 Years. Qualification: Candidates should have BE/B.Tech/B.Sc or equivalent from a recognized Institute. Application fees: Candidates Application Fee please go to official notification. How to Apply:Interested Candidates Can Download official website www.rites.com. Eligible candidates are advised to open the online application form. Fill your academic qualification, skill, experience, and other related information as per the instructions. Attach self-attested copies of all relevant documents in prescribed format and size. Pay the application fee as per the category. Complete the RITES Jobs Application Form with the essential data. Check the Details before Submitting. Take a print out of RITES Recruitment 2019 online application form. Age: Candidate age Limit should be 18 to 37 years. Qualification: Candidates should have ITI, Diploma, Degree from a recognized Institute. Selection Procedure:Candidates will be selected based Based on Merit List, Interview. Attach self-attested copies of all relevant documents in prescribed format and size. Pay the application fee as per the category. Complete the ONGC Jobs Application Form with the essential data. Check the Details before Submitting. 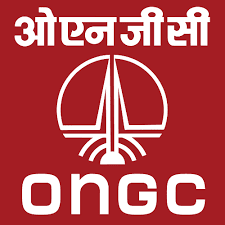 Take a print out of ONGC Recruitment 2019 online application form. 3. AAO (CA) - Bachelor’s Degree from a recognized Indian University/Institution and Candidate should have passed Final Examination of Institute of Chartered Accountants of India and completion of Articles as presented by Institute of Chartered Accountants of India. The candidate should be Associate member of Institute of Chartered Accountants of India. Candidates should provide their membership number and the same will be verified with Institute of Chartered Accountants of India. 4. AAO (Actuarial) - Bachelor’s Degree in any discipline from a recognized Indian University/Institution and Candidates should have compulsorily passed paper CT1 and CT5 plus 4 or more other papers of the examination conducted by the Institute of Actuaries of India / Institute and Faculty of Actuaries, UK. (Total 6 or more papers) as on the date of eligibility i.e. 1st March, 2019. Candidates should provide their membership number and the same will be verified with Institute of Actuaries of India / Institute and Faculty of Actuaries, UK. 5. AAO (Rajbhasha) - Post Graduate Master’s Degree in Hindi/Hindi translation with English as one of the subjects at Bachelor’s Degree level OR Post Graduate Master’s Degree in English with Hindi as one of the subjects at Bachelor’s degree level OR Post Graduate Master’s Degree in Sanskrit with English and Hindi as subjects at Bachelor’s degree level. Age: Candidates age should be 21 to 30 years. Selection Procedure: Candidates will be selected based Based on Main Exam,Preliminary Exam. 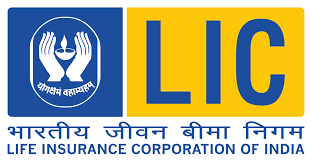 Eligible candidates are advised to open the online application form.Fill your academic qualification, skill, experience and other related information as per the instructions.Attach self-attested copies of all relevant documents in prescribed format and size.Pay the application fee as per the category.Complete the LIC Jobs Application Form with the essential data.Check the Details before Submitting.Take a print out of LIC Recruitment 2019 online application form. Qualification: Candidates should have 10th Class pass or equivalent from a recognized Board. Age: Candidates age limit should be Minimum 18 years and Maximum 25 year. Selection Process :Candidates will be selected on the basis of Written Test,Practical Trade Test,Physical Test. How To Apply: Candidates will enclose self addressed one envelopes, affixing postal stamps of Rs. 25/- alongwith the application required for dispatch of Acknowledgement / Admit Card if screened successfully so as to reach 898 AT Bn ASC within 30 (THIRTY) days from the date of publication of this advertisement. The candidates are required to superscribe on the top of envelope “APPLICATION FOR THE POST OF “________________________” ALONG WITH SELF and FATHER’s NAME. Acknowledgement/Admit Card and Certificate from Attesting Authority to be typed on separate A4 size plain papers. Application will not (WILL NOT) be entertained without Appendix ‘A’ , Annexure-I & Annexure-II or non receipt of separate envelopes duly affixed with postal stamps of Rs.25/- and after closing date i.e. 30 days from the date of publication of this advertisement notice in Employment News and/or other Newspapers. This HQ will not be responsible for any postal delays and no application will be entertained after the due date. Age: Candidates age limit should be Minimum 18 year to Maximum 35 years. 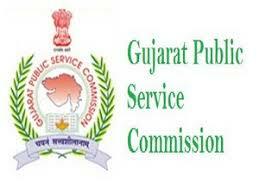 How To Apply: Candidates have to visit the official website to www.gsssb.gujarat.gov.in. Attach self-attested copies of all relevant documents in prescribed format and size. Pay the application fee as per the category. Complete the GSSSB Jobs Application Form with the essential data. Check the Details before Submitting. 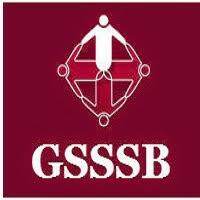 Take a print out of GSSSB Recruitment 2019 online application form. Qualification: Candidates should have matriculation or equivalent from a recognized Institute. Age :Candidates age should be between 18-33 years. 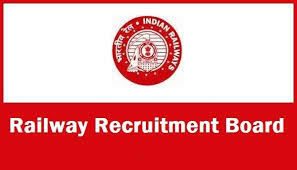 How To Apply: Candidates have to visit the official website www.rrbchennai.gov.in from 12.03.2019 to 12.04.2019. Before applying, Candidates should ensure that they fulfill the eligibility criteria as per published in the online advertisement. Age: Candidates age should be 18 to 23 years. www.hppolice.gov.in. Eligible candidates are advised to open the online application form. Fill your academic qualification, skill, experience, and other related information as per the instructions. Attach self-attested copies of all relevant documents in prescribed format and size. Pay the application fee as per the category. Complete the HP Police Jobs Application Form with the essential data. Check the Details before Submitting. Take a print out of HP Police Recruitment 2019 online application form. 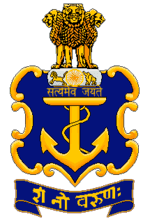 Take a print out of Indian Navy Recruitment 2019 online application form. 10+2 or its equivalent examination from a recognized Board/University. The shorthand speed of 80 words per minute for a duration of 10 minutes with transcription time of 65 minutes. Graduation + any one of the following qualifications: Diploma in Labour Welfare / Social Welfare or LLB with Labour Laws OR Diploma in Labour Laws. 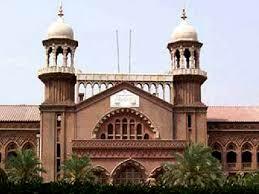 A University Degree in Law with 3-year's standing practice as a pleader at Bar. 10+2 or it's equivalent with Science (Physics and Chemistry) as subjects or its equivalent. And Diploma/Certificate in Lab. Technology from recognized Board/ Institute. 10+2 or it's equivalent from a recognized Board with Craftsmanship in Cookery from a recognized Institute. Degree from recognized University and Diploma in Public Relations / Advertising / Journalism / Mass Communication from a recognized institution / University. 10+2 or its equivalent. 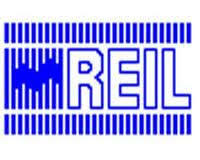 Diploma in Photography/Digital photography/videography from a recognized/reputed institute in India and Diploma certificate in Computer Aided photo/video editing from a recognized reputed institute. 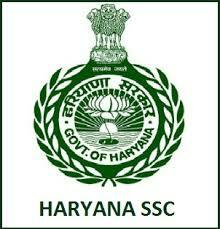 (A) 2 - years Integrated Post Graduate M.Sc. Course of Regional College of Education of NCERT in Biology. (A) Master Degree from a recognized University with at least 50% marks in aggregate in English. (B) B.Ed; or equivalent Degree from recognized University. 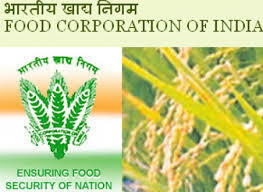 (A) 2-years Integrated Post Graduate M.Sc. The course of Regional College of Education of NCERT in Physics. OR Master Degree from a recognized University with at least 50% marks in aggregate in Physics / Electronics / Applied Physics / Nuclear Physics. OR Graduation in Computer Science from a recognized University (Provided that the computer science subject must be studied in all years as the main subject). OR BE/B.Tech (Computer Science/Information Technology) from a recognized University. (a) Graduate from a recognized University with Diploma in Home Science from a recognized Institute. OR (b) B.Sc. (Home Science) with a Degree / Diploma in Training / Education. Graduation with Hindi and 2-years Diploma in Elementary Education (by whatever name known).OR Graduation with Hindi with at least 50% marks and 1-year Bachelor in Education (B.Ed.). Graduation with Social Science and 2-years Diploma in Elementary Education (by whatever name known).OR Graduation with Social Science with at least 50% marks and 1-year Bachelor of Education (B.Ed.). Assistant Mistress (Junior School) -10+2 or it's equivalent with at least 50% marks and 2 -years Diploma in Elementary Education (by whatever name known). OR-Graduation and 2 -years Diploma in Elementary Education (by whatever name known). Laboratory Assistant/school -10+2 or it's equivalent with Science and 1-year experience in Pathological and Bio-Chemical Laboratory. Age: Candidates age should be between 30 to 45 years. 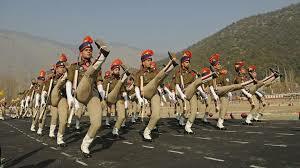 Selection Process: Candidates will be selected on the basis of Single Stage CBT, Stenography Skill Test, Performance Test/Teaching Skill Test, Translation Test (as applicable) and DV/Medical Examination. How To Apply: Candidates have to visit the official website www.rrbchennai.gov.in from 08.03.2019 at 10.00 hrs. to 07.04.2019 at 23.59 hrs.. Before applying, Candidates should ensure that they fulfill the eligibility criteria as per published in the online advertisement.